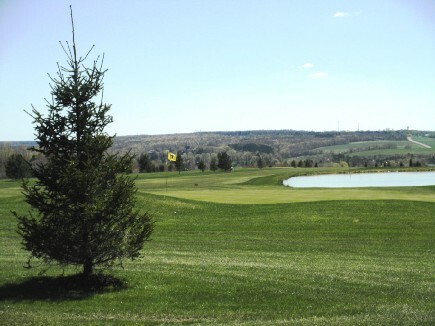 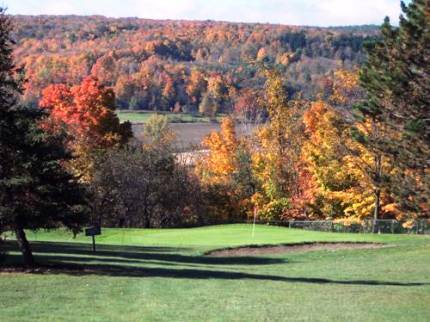 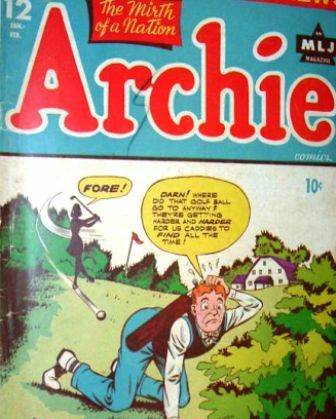 Turkey Run Golf Course is a public 9-hole golf course located in Arcade, New York. 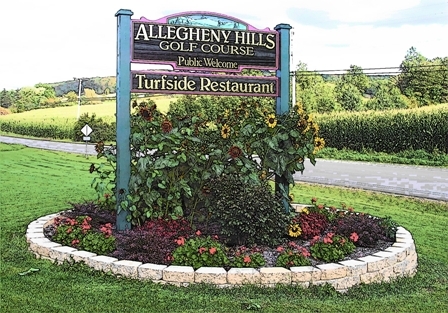 Turkey Run golf course opened in 1989. 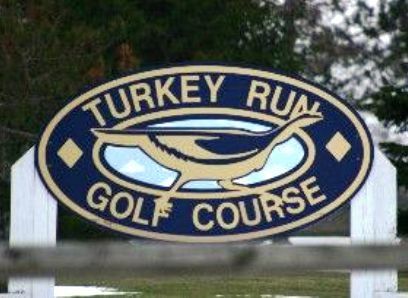  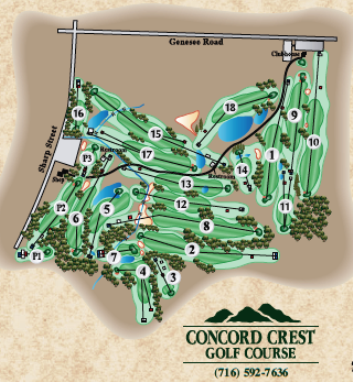 Turkey Run golf plays to a 9-hole par of 35 and maximum 9-hole distance of 2,864 yards.